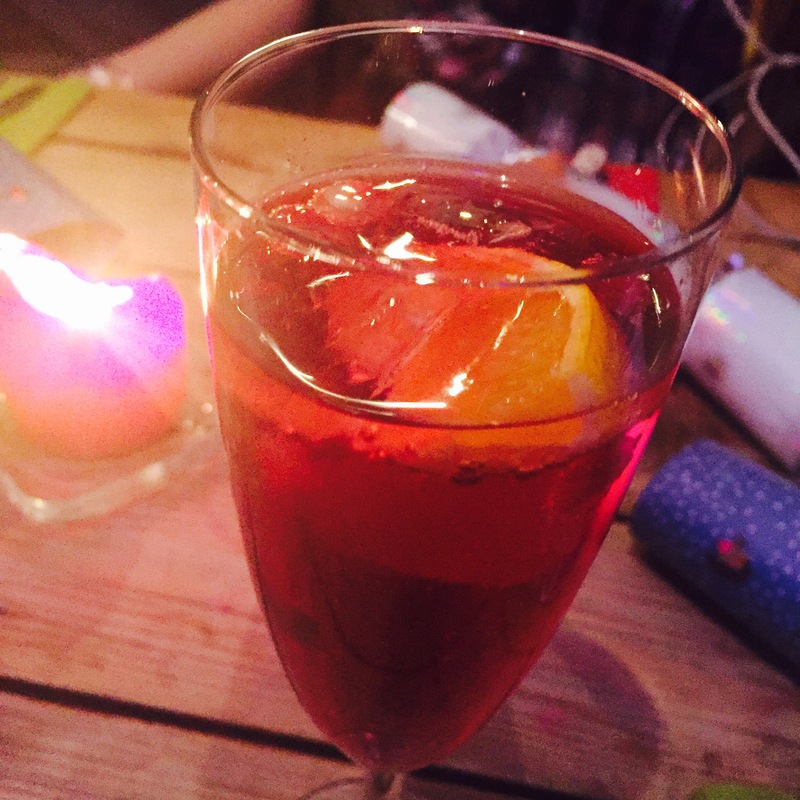 The other night I headed down to the Bloggers Christmas Dinner organised by the lovely Pippa. 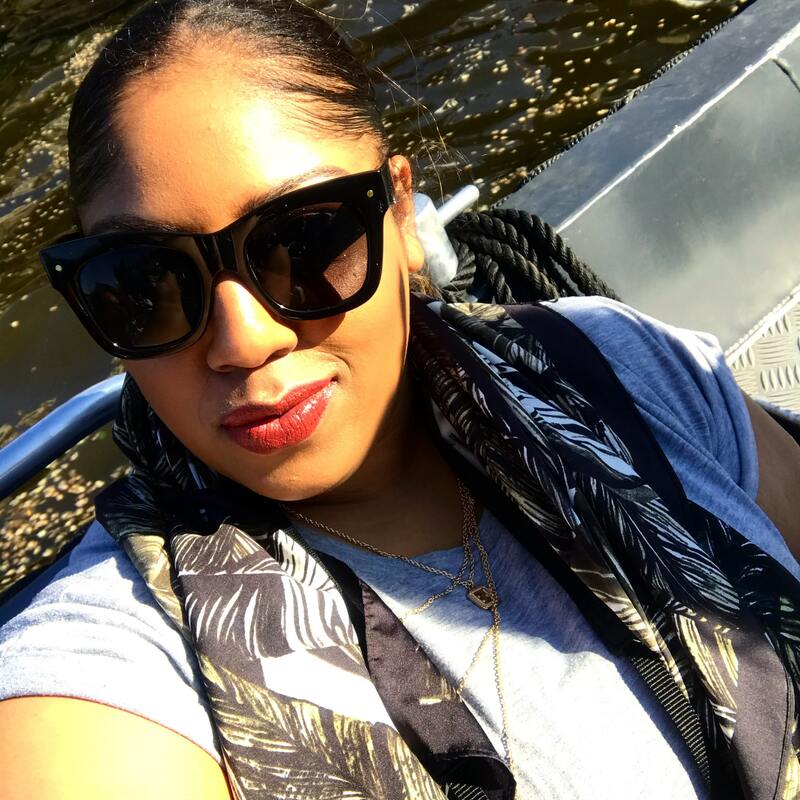 I’d previously met her at the Bloggeration workshop back in early November and we’d keep in touch on Twitter. 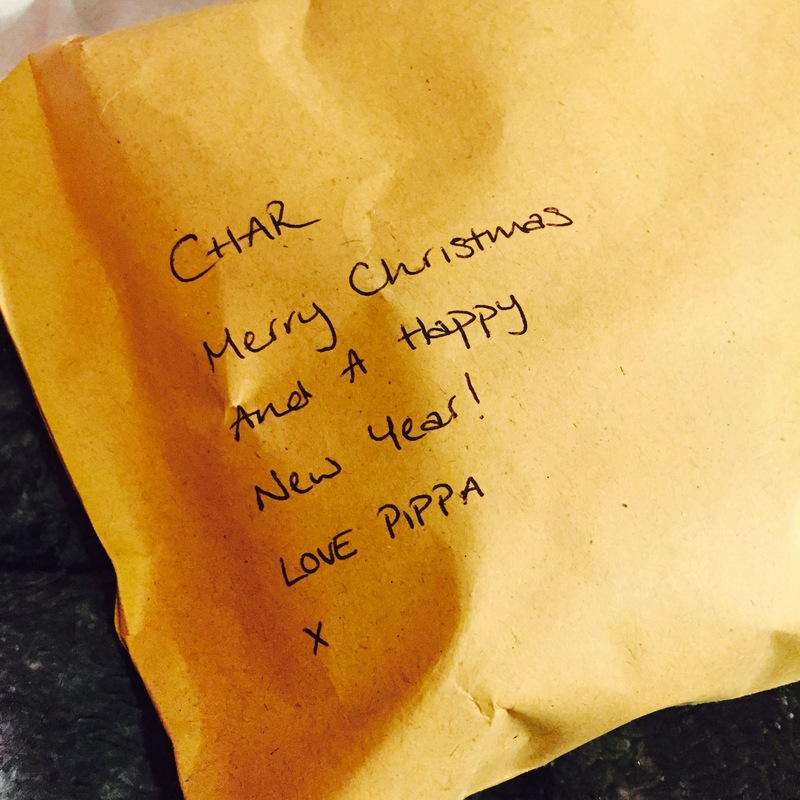 As soon as Pippa got in touch about #bloggerschristmasburger l was all in! I chatted with Nadine, Megan, Davina and Danielle for the evening who were such fun. 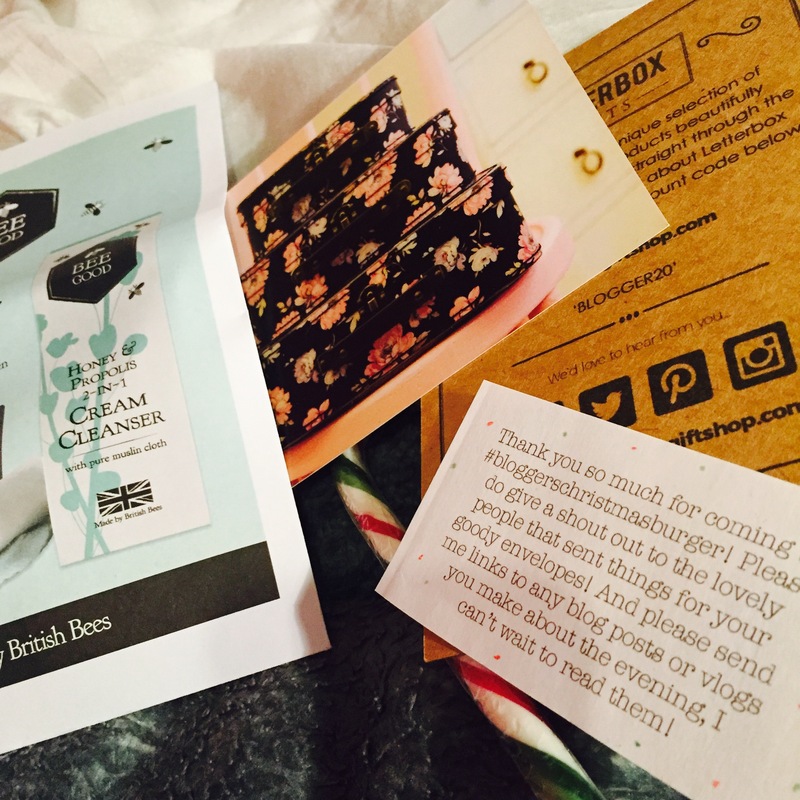 It so nice to meet new people in the blogging community, find out why they blog. On top of that, how could I forget the burger? It was so hard to choose between what meat and toppings I wanted as there was so many great options. I ended up going for the halloumi and mushroom (ended up receiving bacon); all I can say that looking through my terrible photos below does not do it any justice. The sweetness of the brioche bun and the savoury taste of the burger was amazing, the contrast between them is so mouth-watering. What could get you more in the Christmas spirit than a burger? Curly fries of course, and hash browns… The delicious array of sides that accompanied the tasty burger surely induced my food coma-like sleep when I got home. 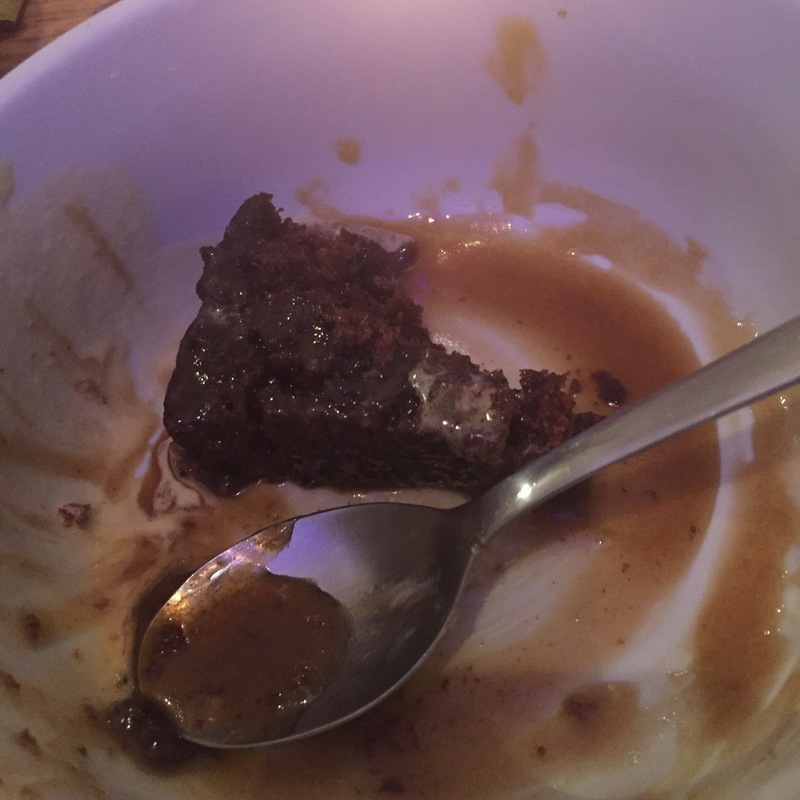 But my favourite part was the healthy slice of sticky toffee pudding that I surprisingly made room for after the amazing burger. 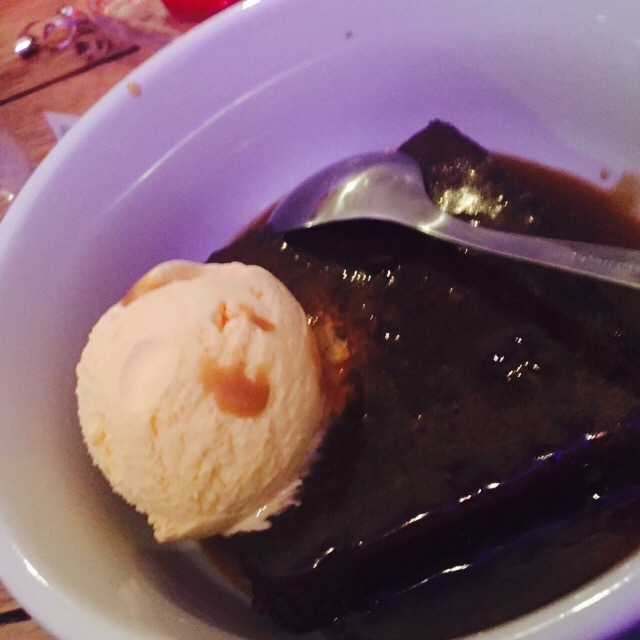 It came with a dollop of ice-cream and it was potentially my favourite desert of 2015. Overall it was a lovely little evening and thank you to Pippa to organising everything (and to Bee Good, Sass and Belle & Letterbox Gifts too). So much work goes into organising blogger events and I wouldn’t have the patience to do it myself, so props to Pippa and anyone who can do it! One of my highlights of the night was the cracker pull which involved all of us simultaneously tugging at one another in the hope of getting the usual festive hat, joke and prize.